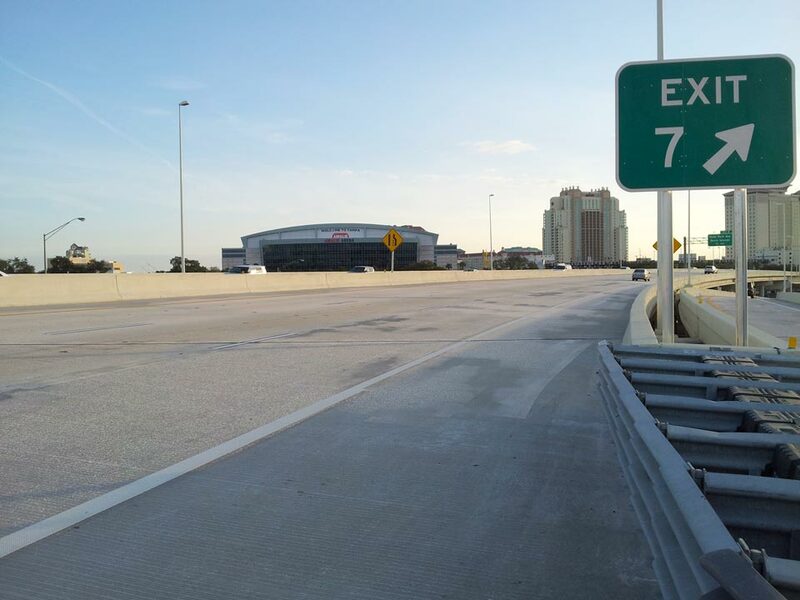 As the in-house project manager for the Tampa Hillsborough Expressway Authority (THEA), KCA managed the development of environmental documents and State Environmental Impact Report (SEIR) for the proposed widening of approximately 1.5 miles of the Selmon Expressway Viaduct in downtown Tampa. KCA processed the project’s Efficient Transportation Decision Making (ETDM) programming screen, developed the project’s purpose and need statement, conducted oversight of consultant data collection, reviewed environmental documents, developed project schedules, and coordinated with federal and state regulatory and resource agencies and local project stakeholders. Environmental documents developed for the project included wetlands, protected species, hazardous materials, drainage, noise, and archaeological/historical reports, as well as the SEIR.